Stanbic Bank Tanzania has enhanced its special product offering for the small and medium enterprises (SMEs), Biashara Direct, to improve the efficiency for businesses by providing a convenient, hassle-free banking experience. In a statement issued by the bank in Dar es Salaam yesterday, the bank’s Head of Enterprise Banking, Farha Mohamed said, “we are excited about our Biashara Direct offer which simplifies the banking process through digital solutions for SMEs, including a dedicated business banker to assist enterprises with financial advice via phone or email. Our product now offers USD payment solutions through all mobile phones making it accessible to a bigger population and, with the Swahili language option which allows our clients to transact in their ideal language”. Elaborating on the new feature of the product, Ms. Mohamed explained that the USD product has been upgraded to accommodate accounts with multiple signatories to transact with the maker/checker functionality. The bank’s tailor-made offering provides convenience for SMEs to transfer funds, pay bills and monitor the activities on their accounts allowing them to focus on running their businesses – “we are committed to empowering the financial success of the SME sector in Tanzania through our Biashara Direct product” Farha added. As the country embarks on its industrialization drive, the development of the SME sector continues to play an important role towards attainment of the Tanzania Development Vision 2025. 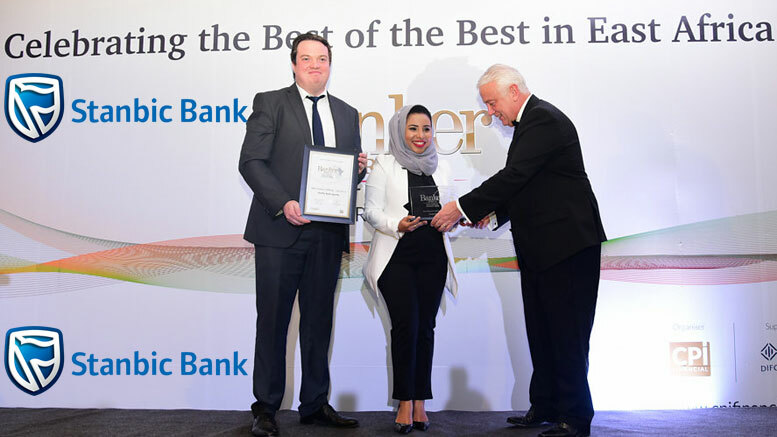 To this end, Stanbic Bank is committed to making progress real for actors in the SME space as demonstrated by its recent win of Tanzania’s ‘Best SME Bank’ by the Banker Africa awards. Stanbic Bank Tanzania is part of the Standard Bank Group, Africa’s largest bank by assets. The group has been operating in Tanzania under the Stanbic Bank brand since 1995 focusing on all the key growth sectors in Tanzania, including agriculture, telecommunications, oil and gas, power and infrastructure and fast-moving consumer goods.